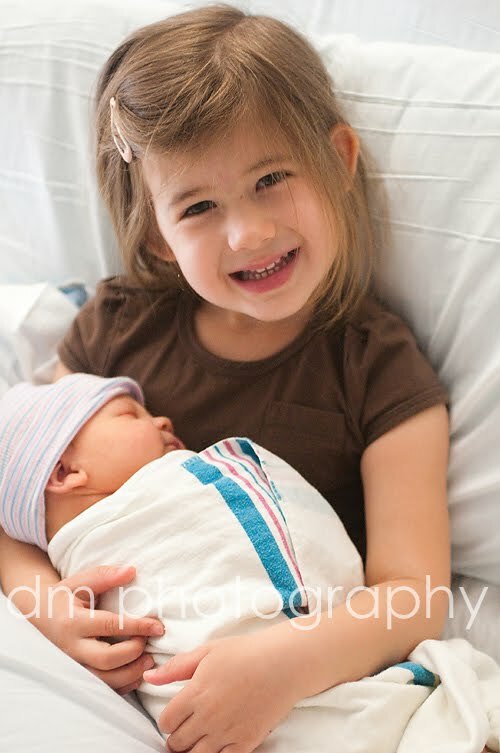 Welcome the newest addition to our family...Lily Sohpia has arrived. She joined our family on May 16th at 9:20am. 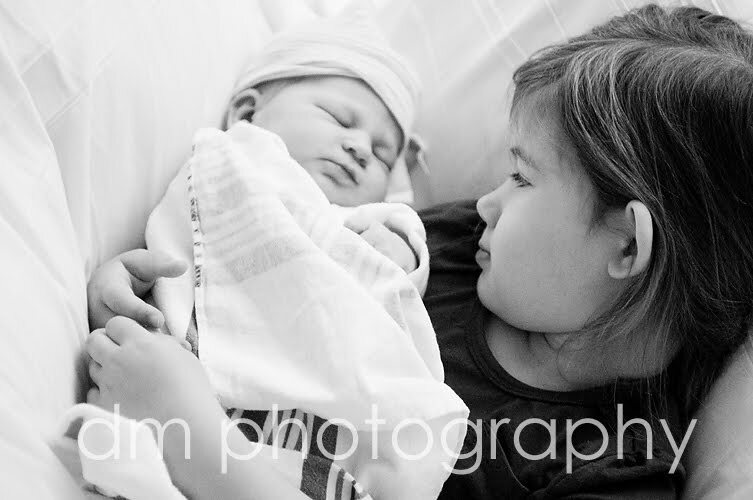 Grace has been an amazing big sister and is completely smitten with her little sister.